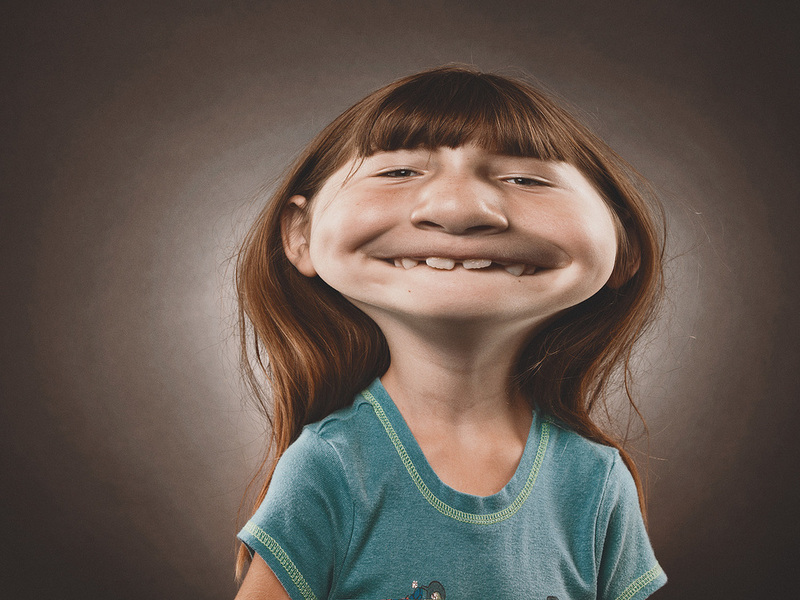 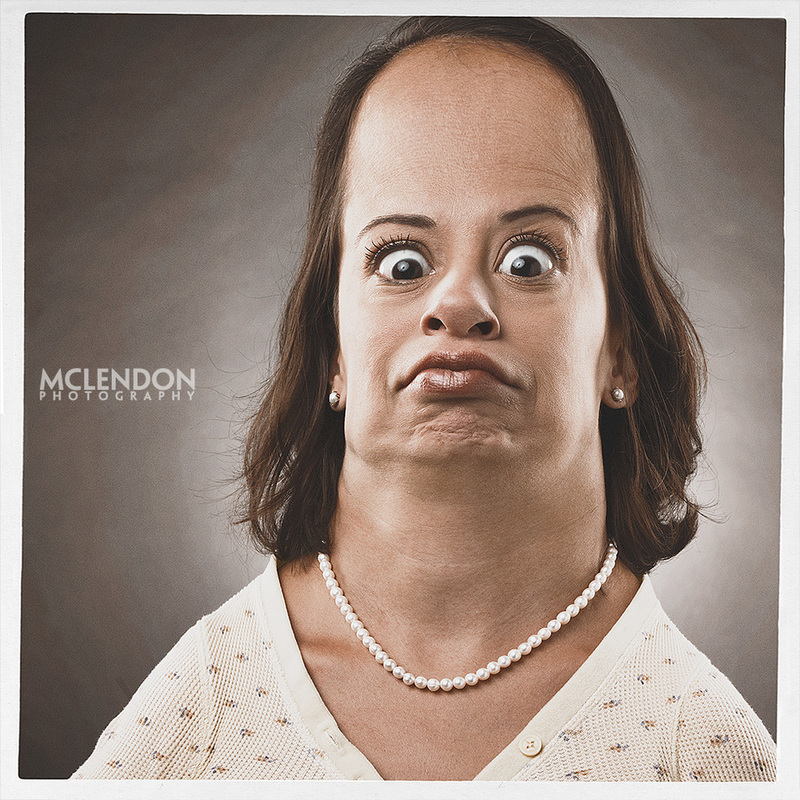 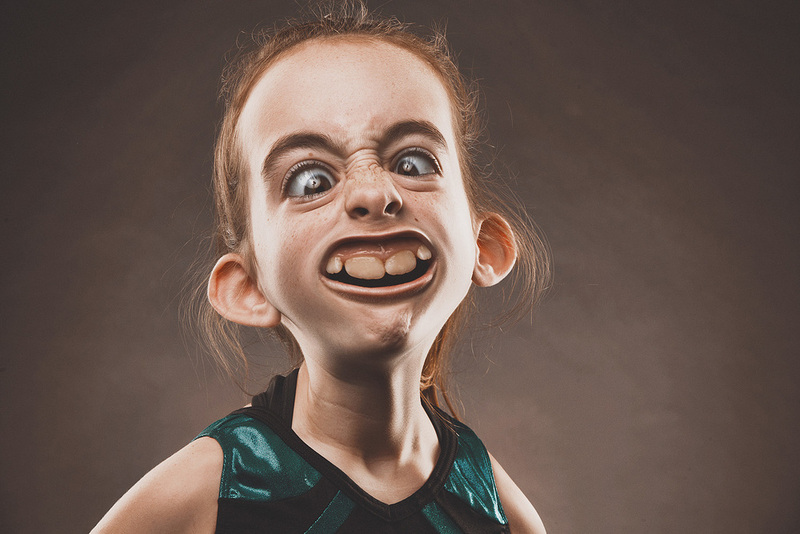 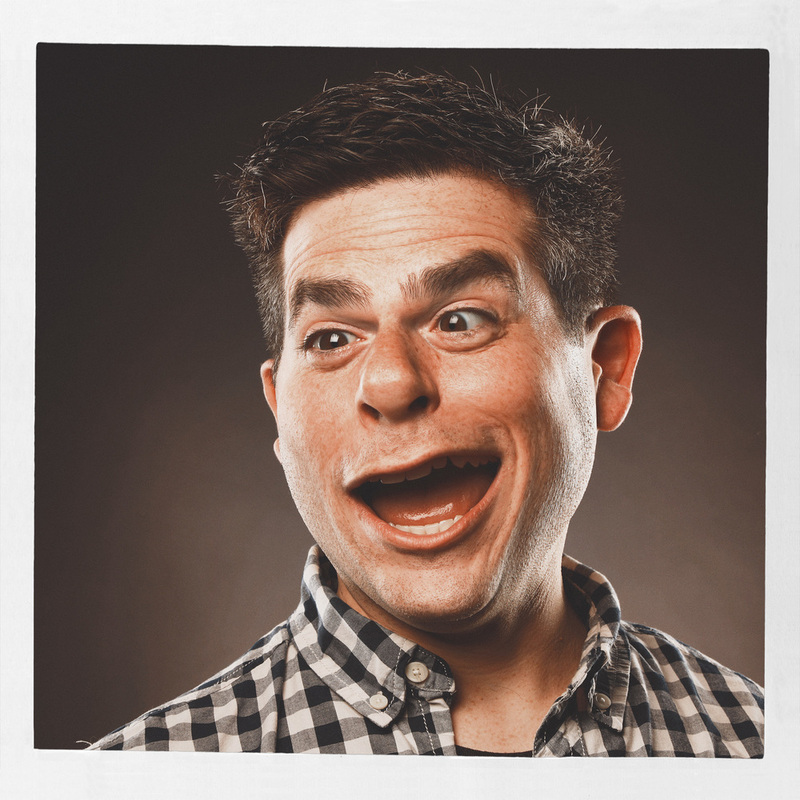 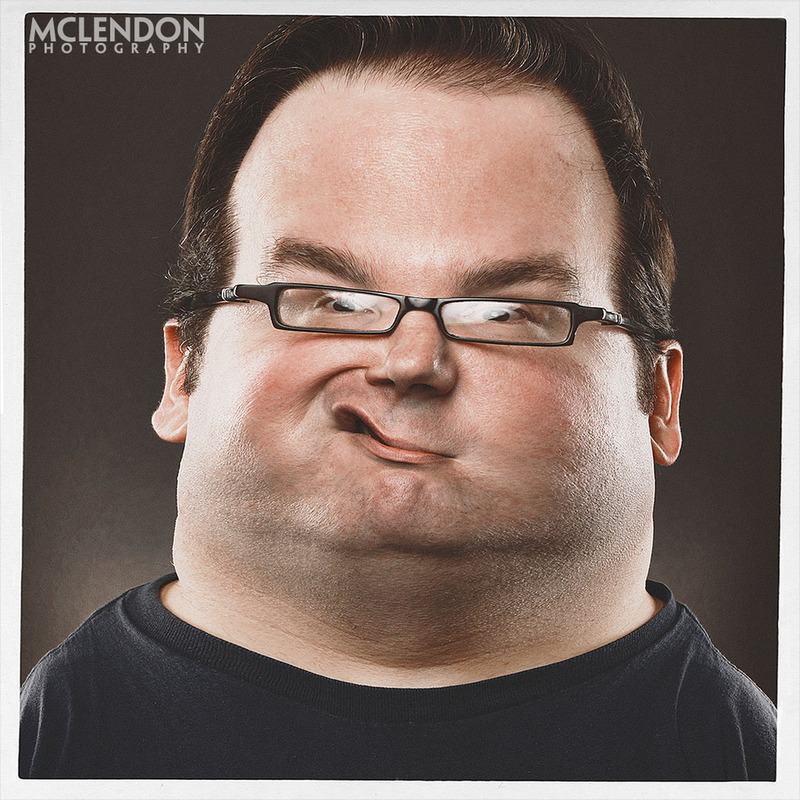 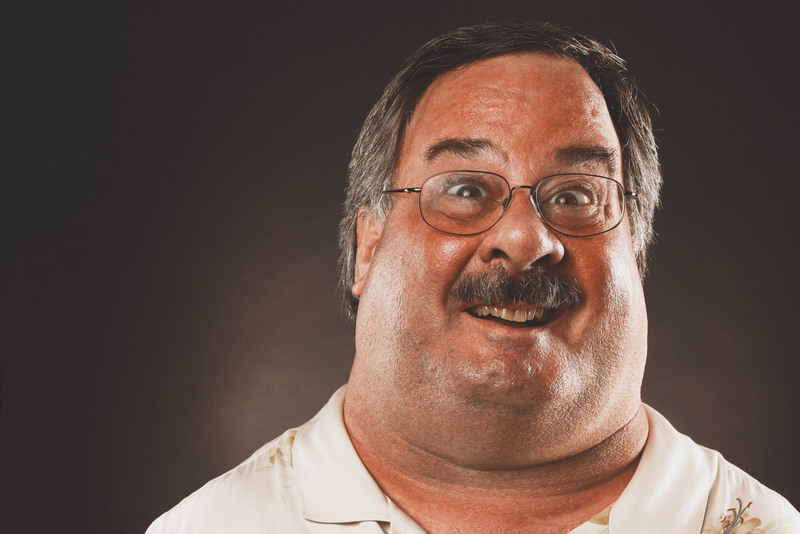 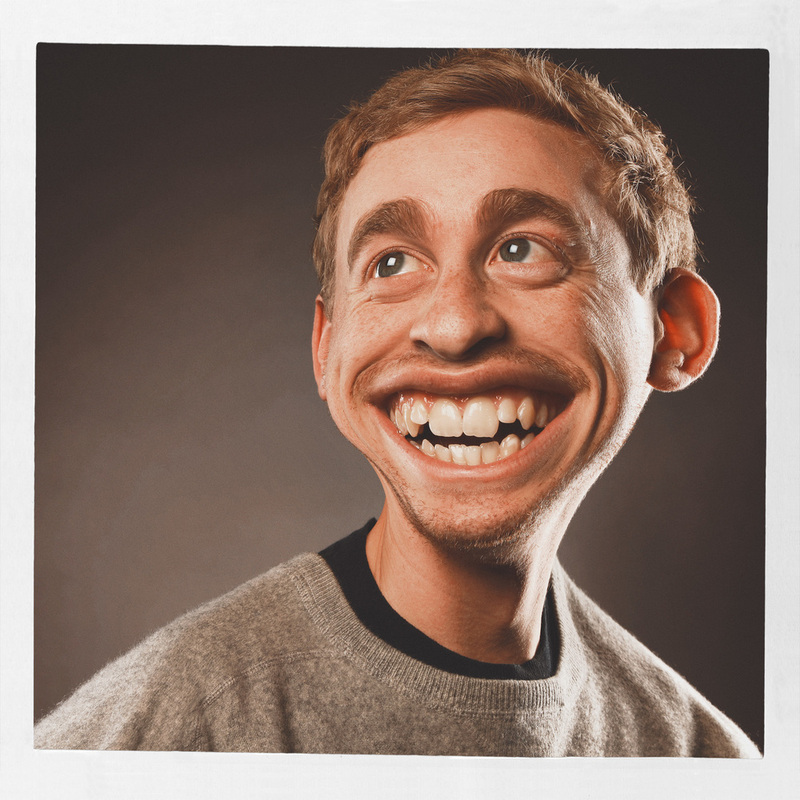 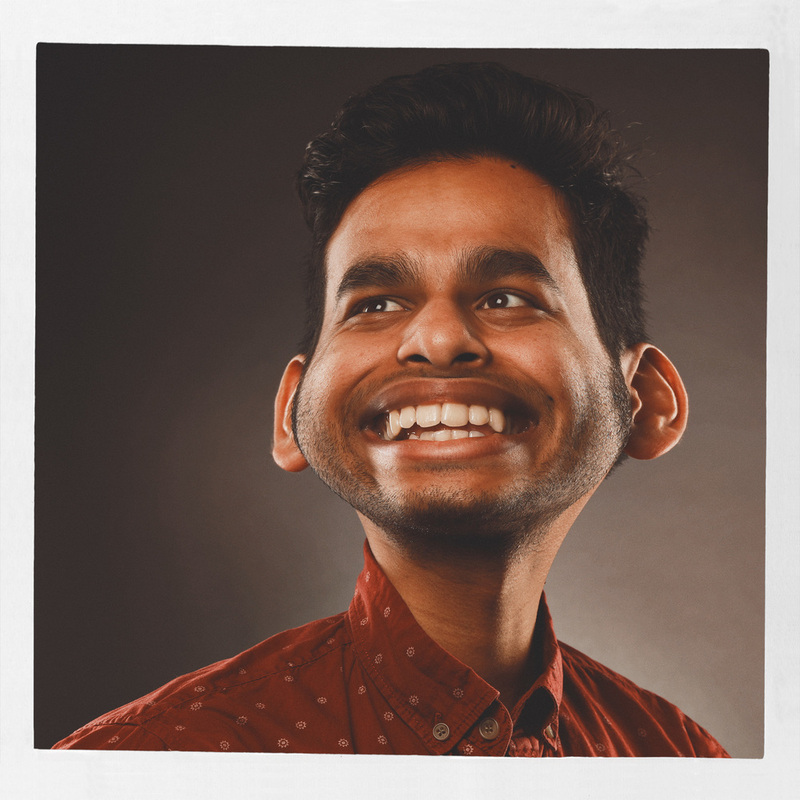 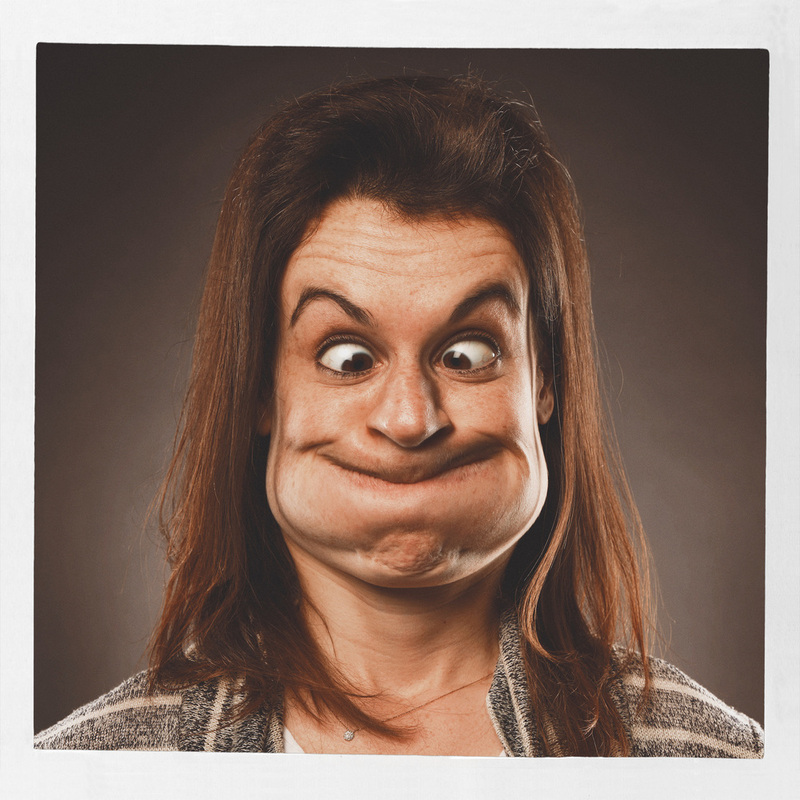 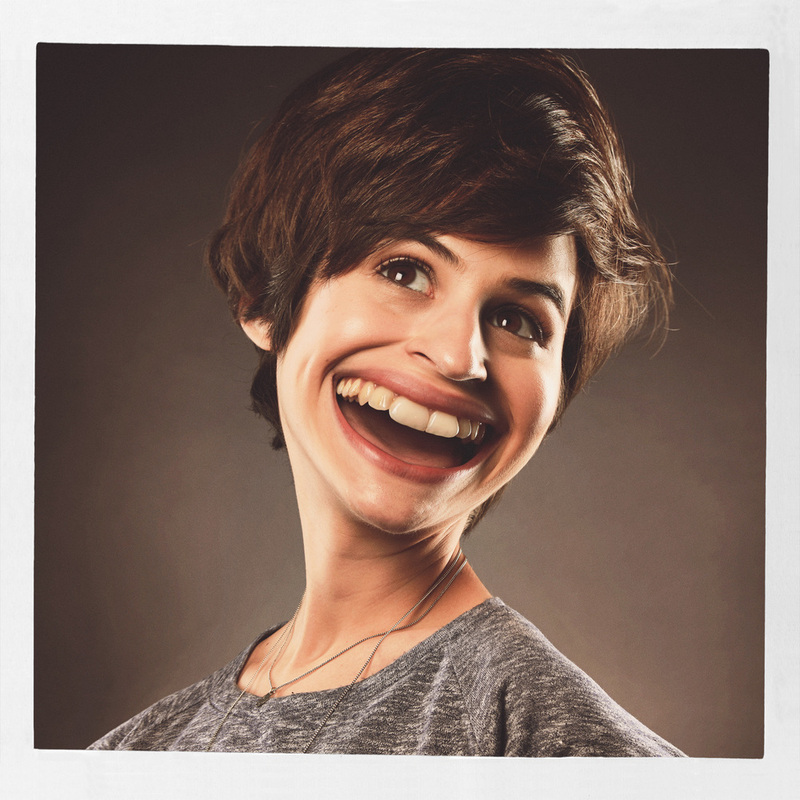 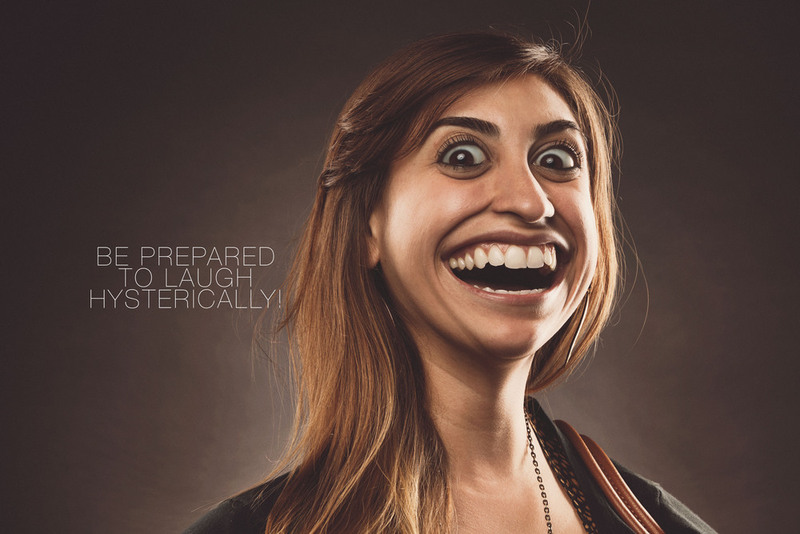 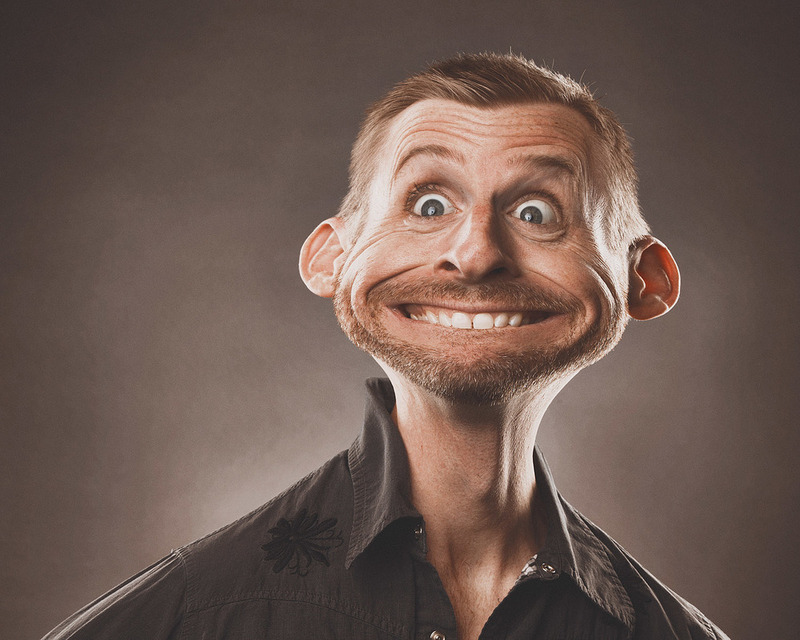 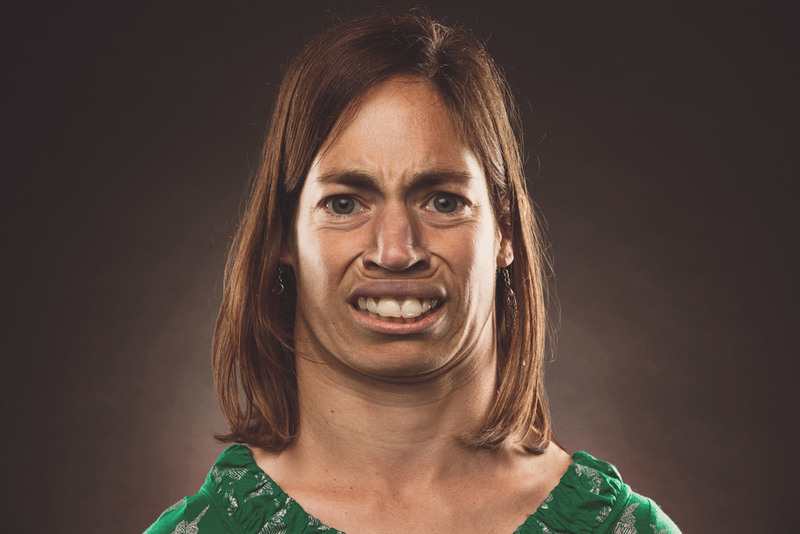 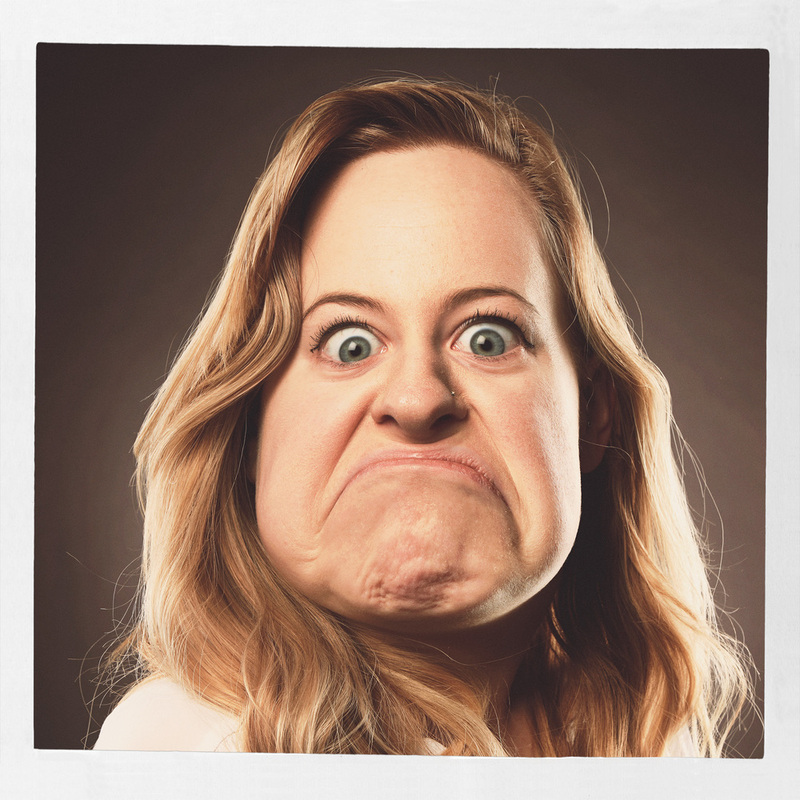 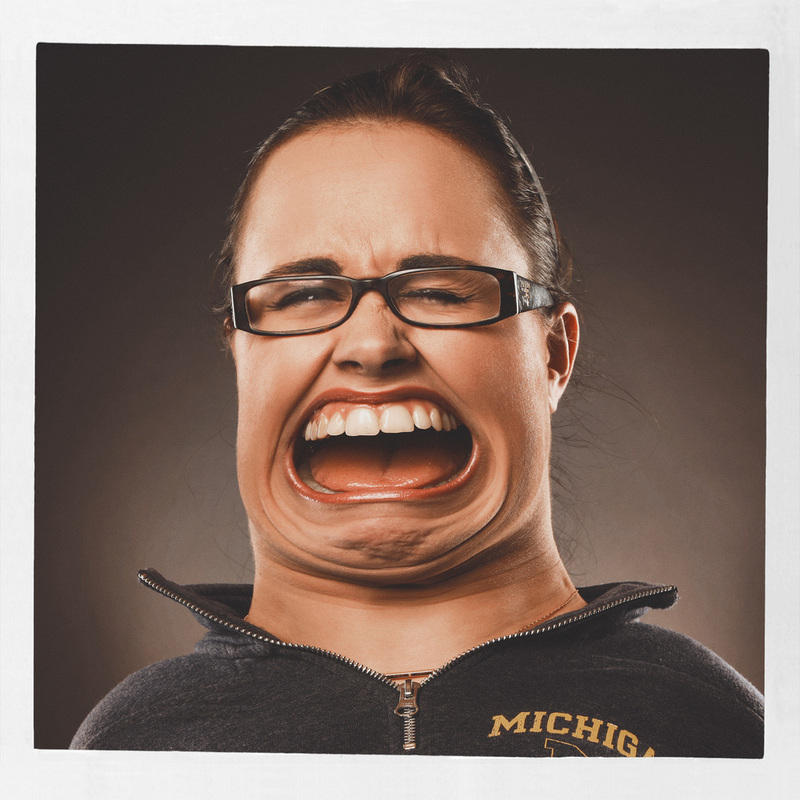 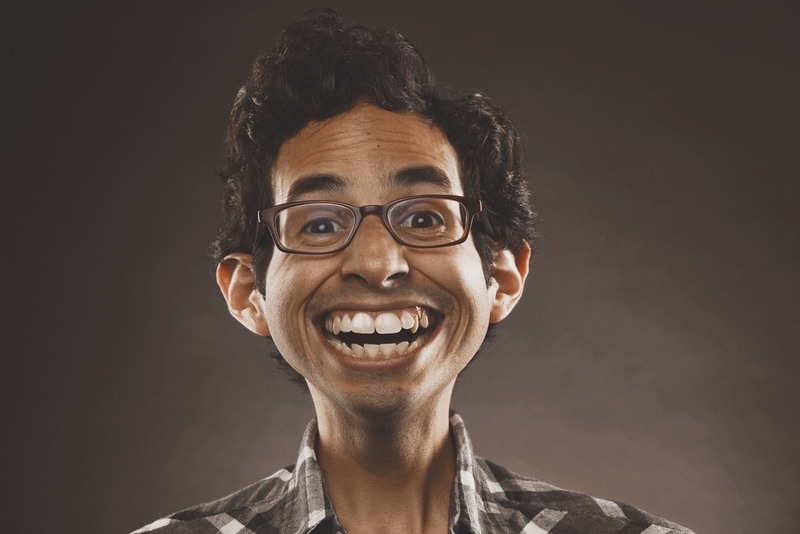 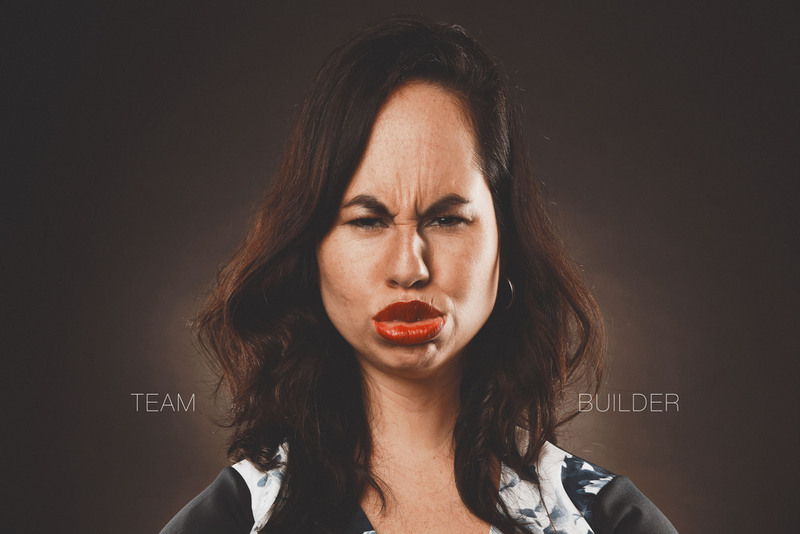 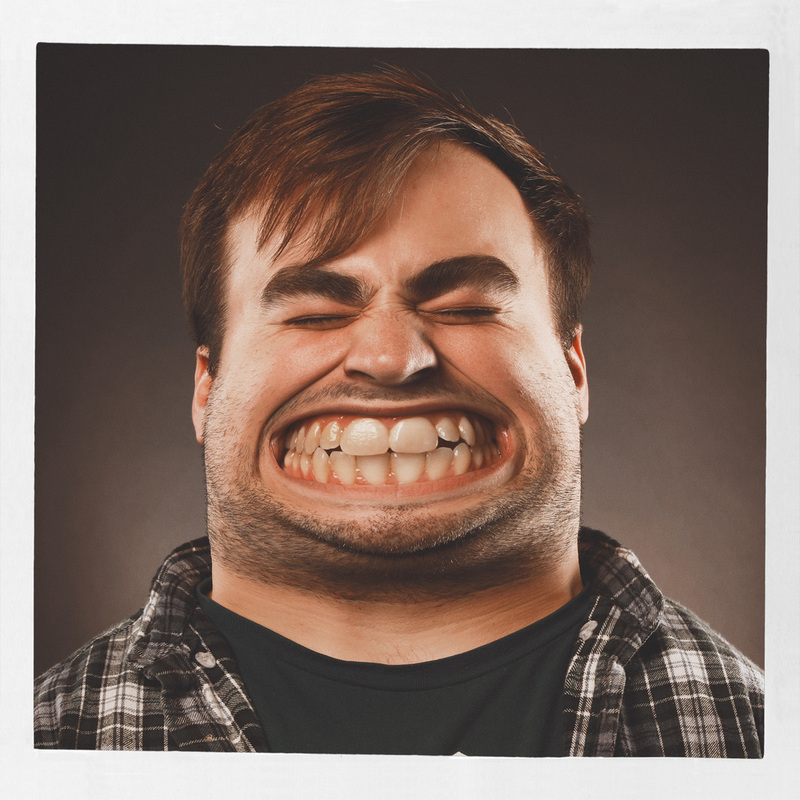 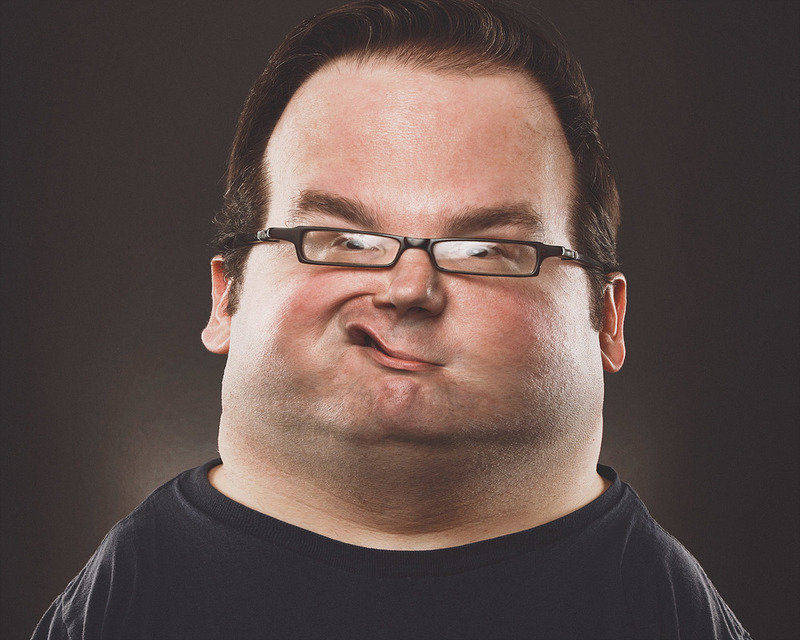 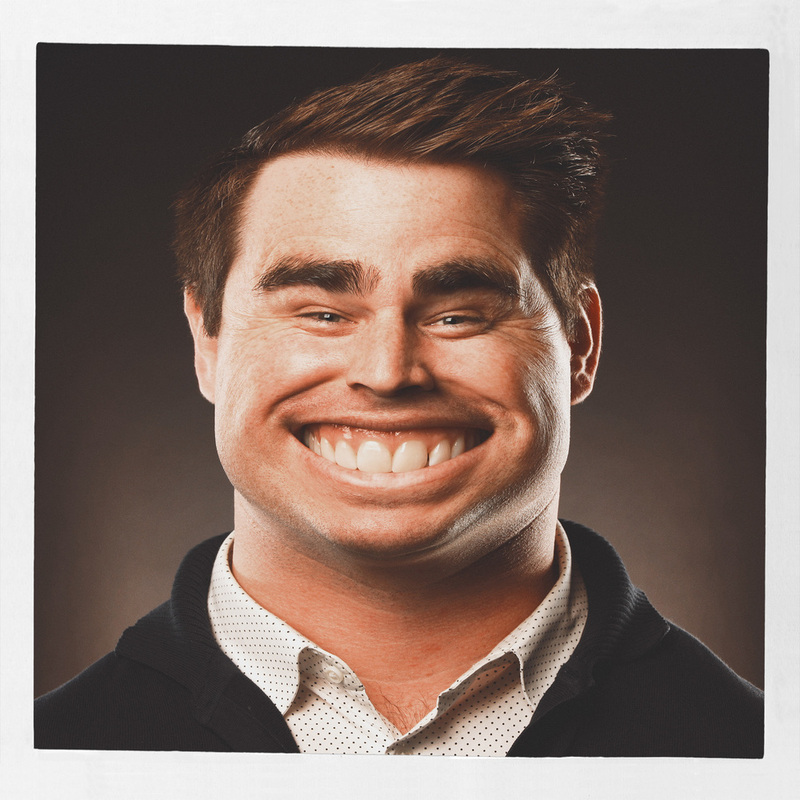 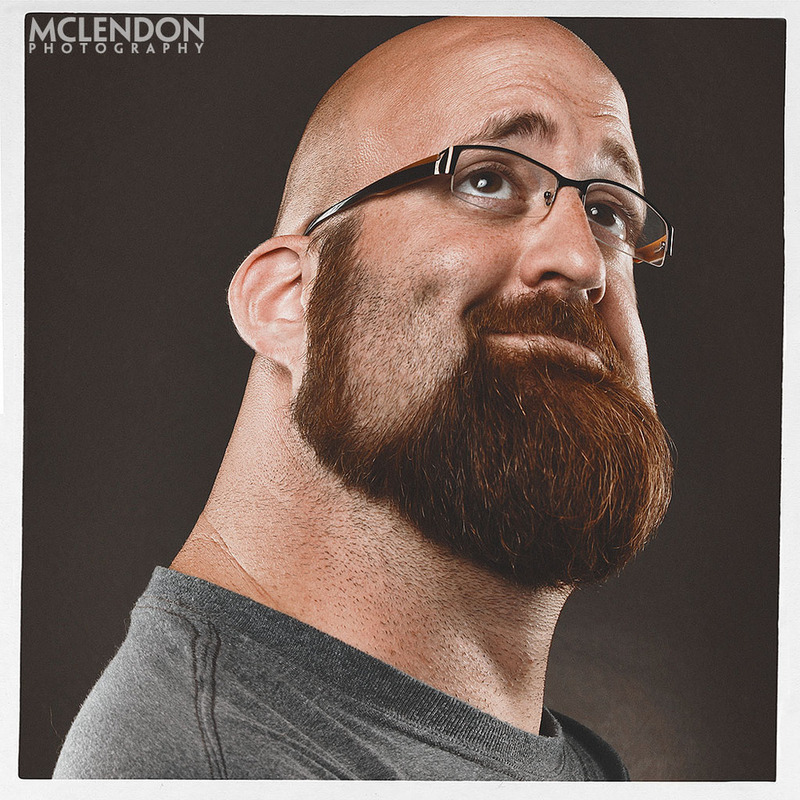 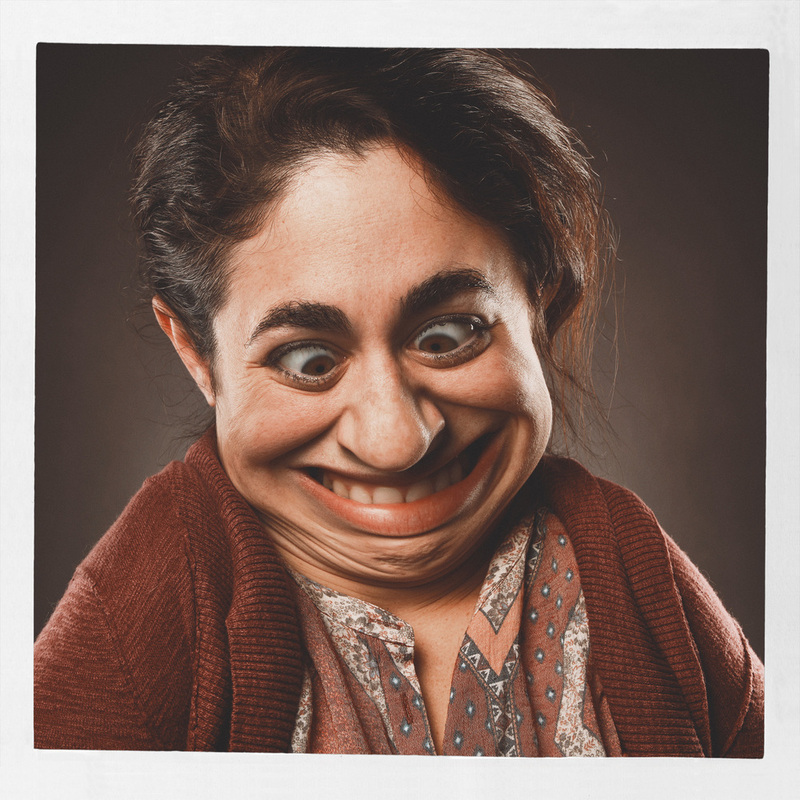 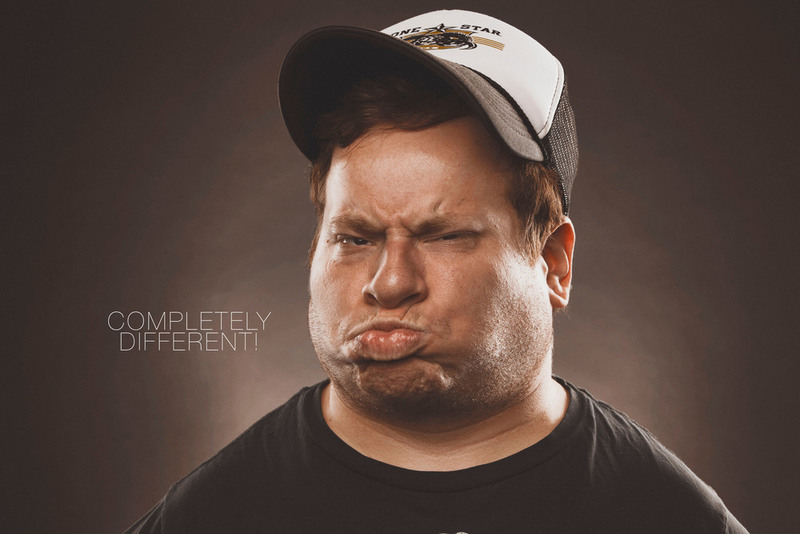 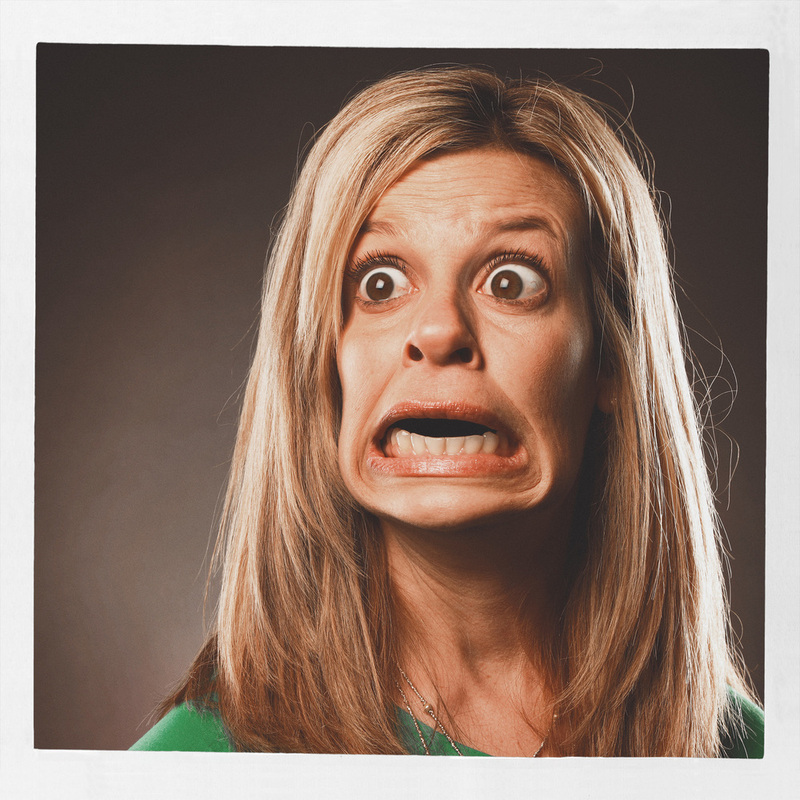 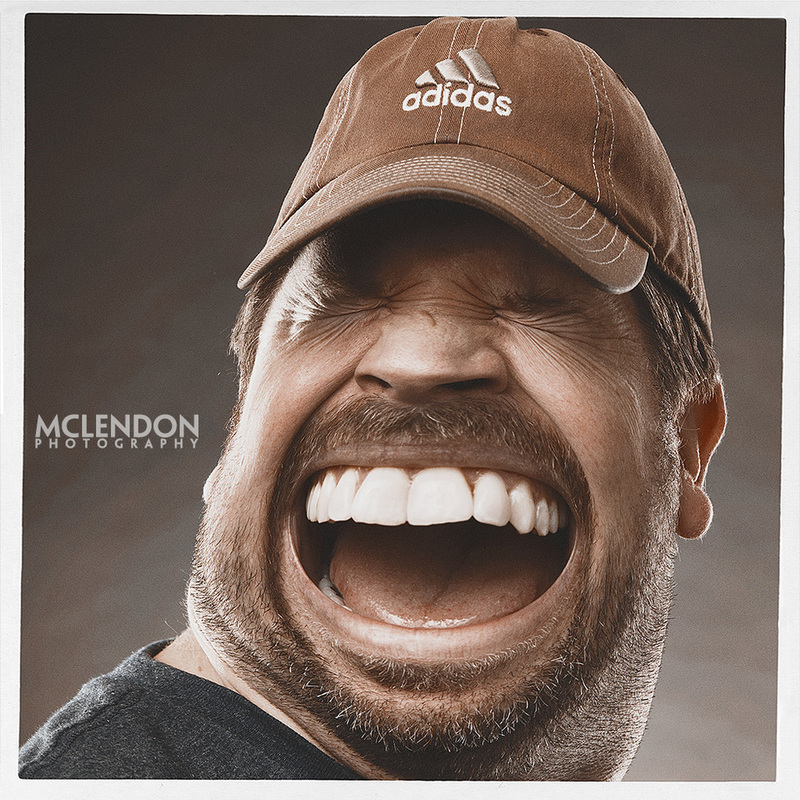 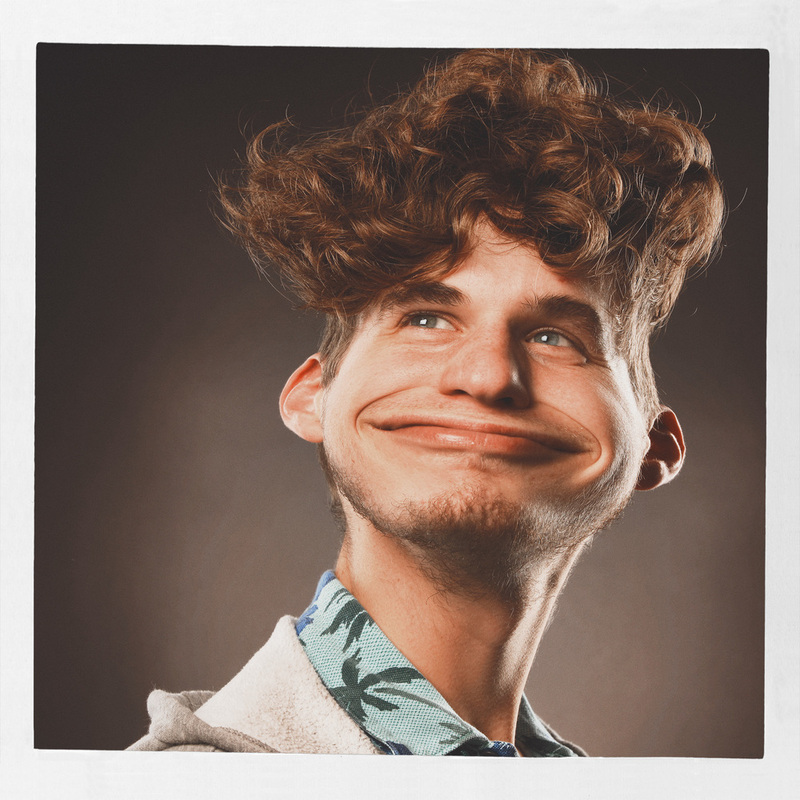 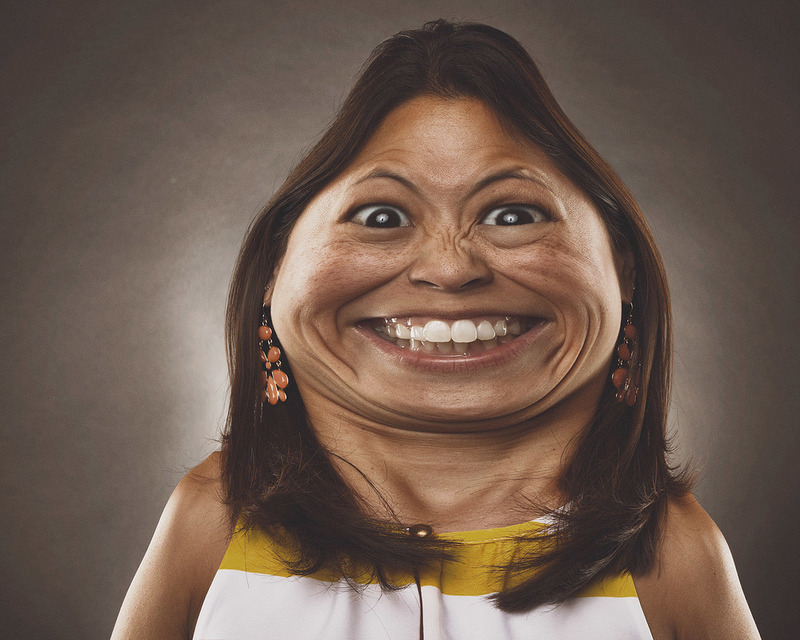 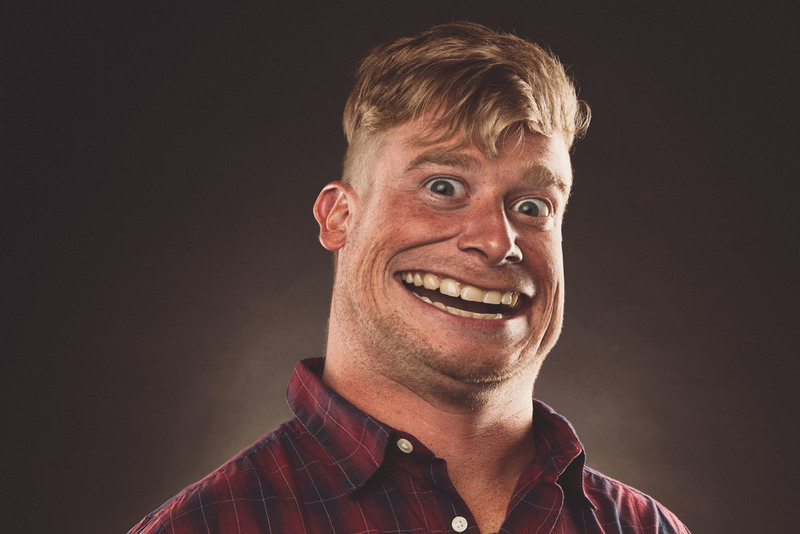 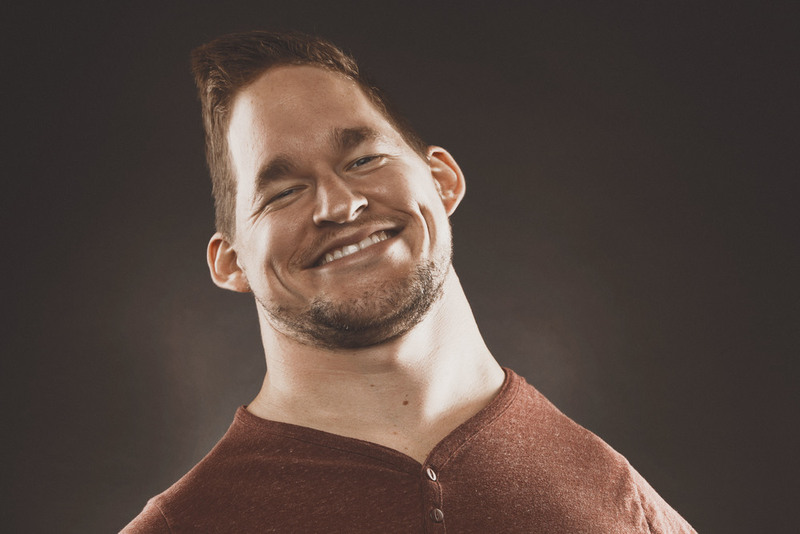 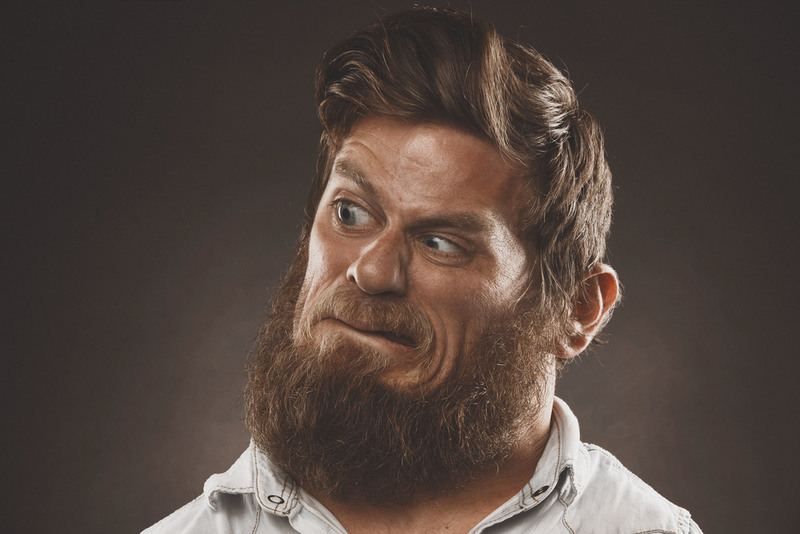 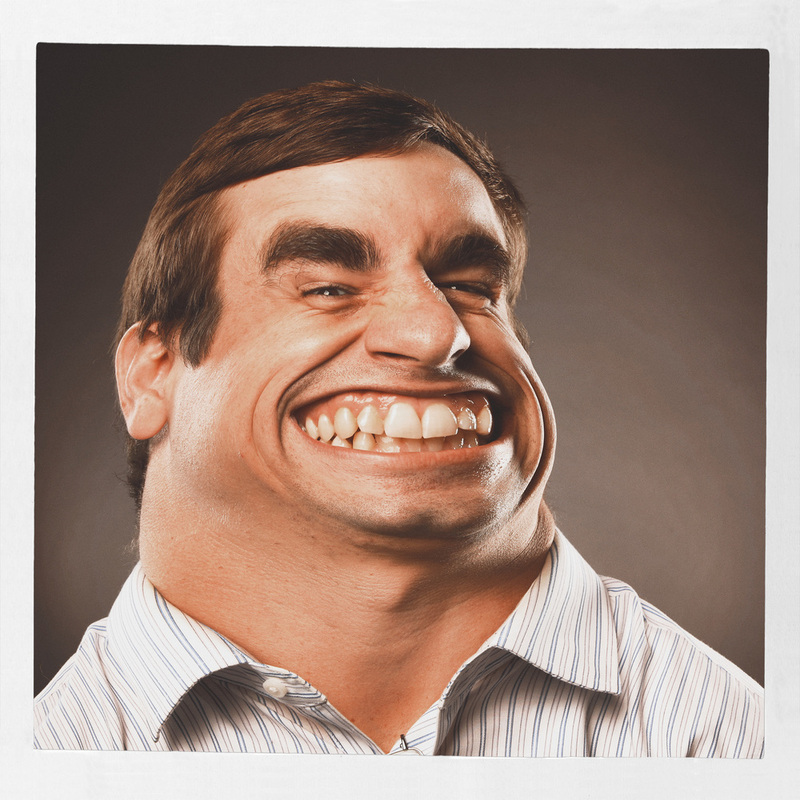 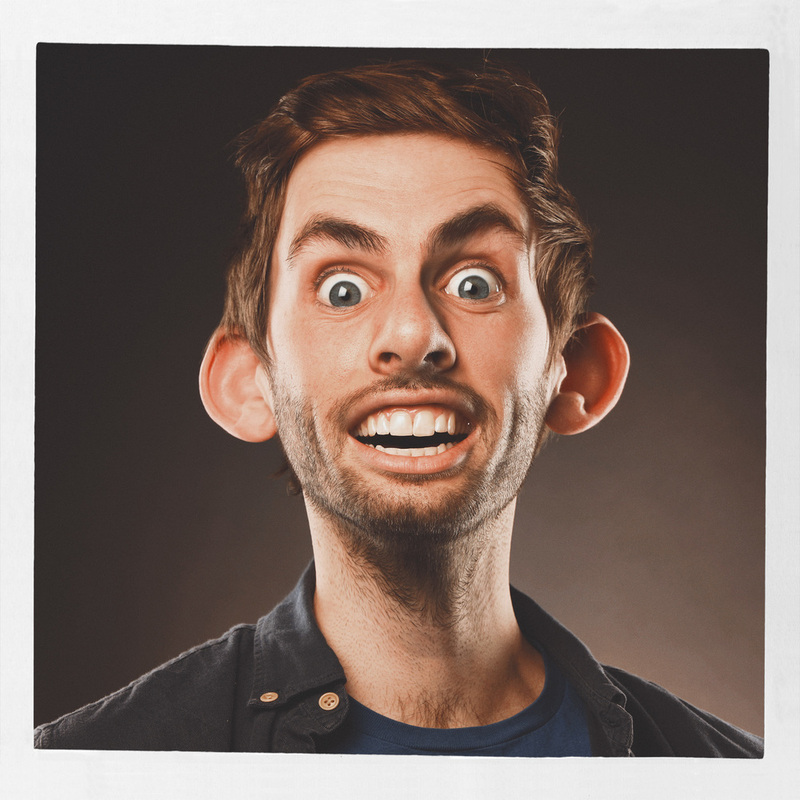 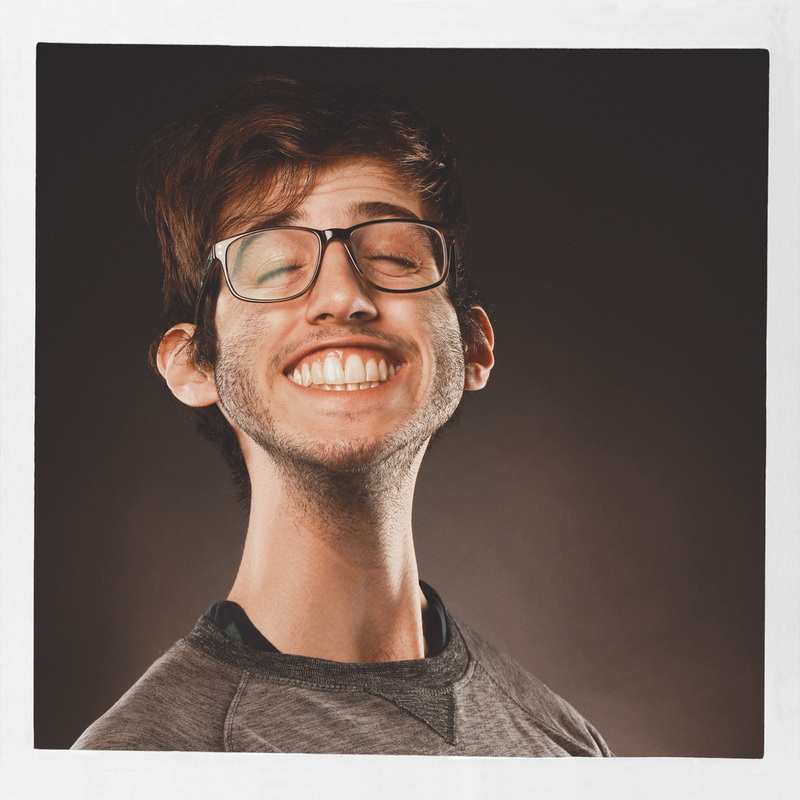 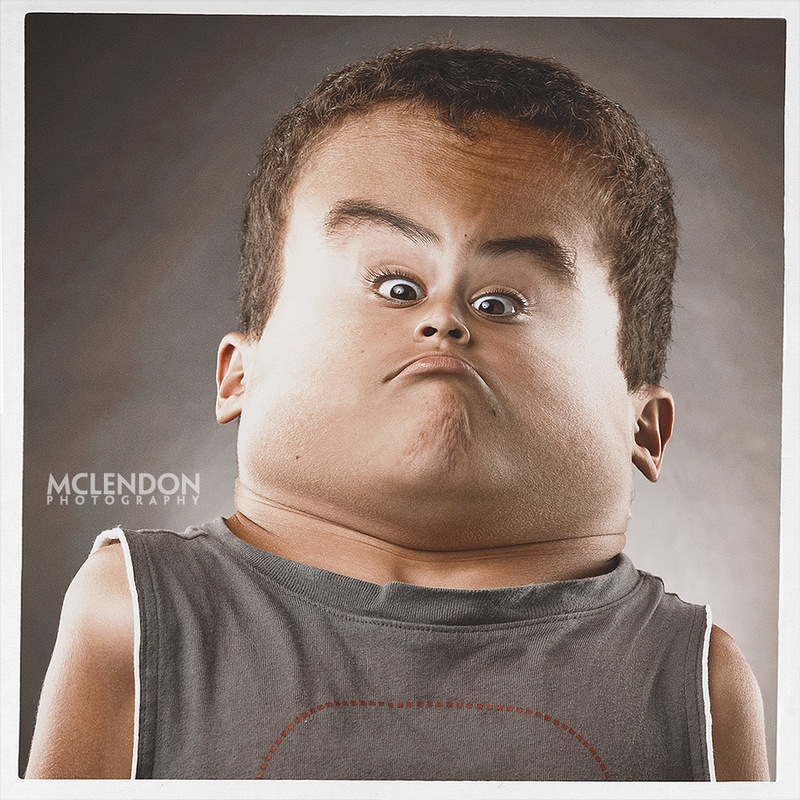 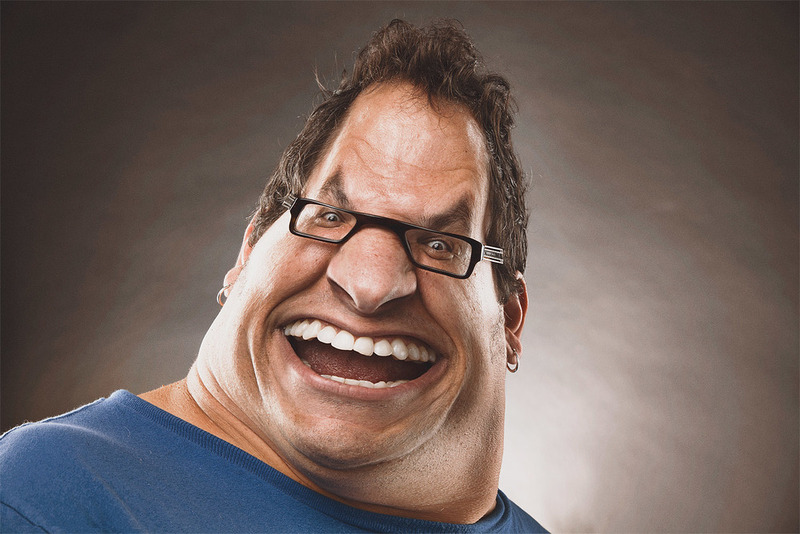 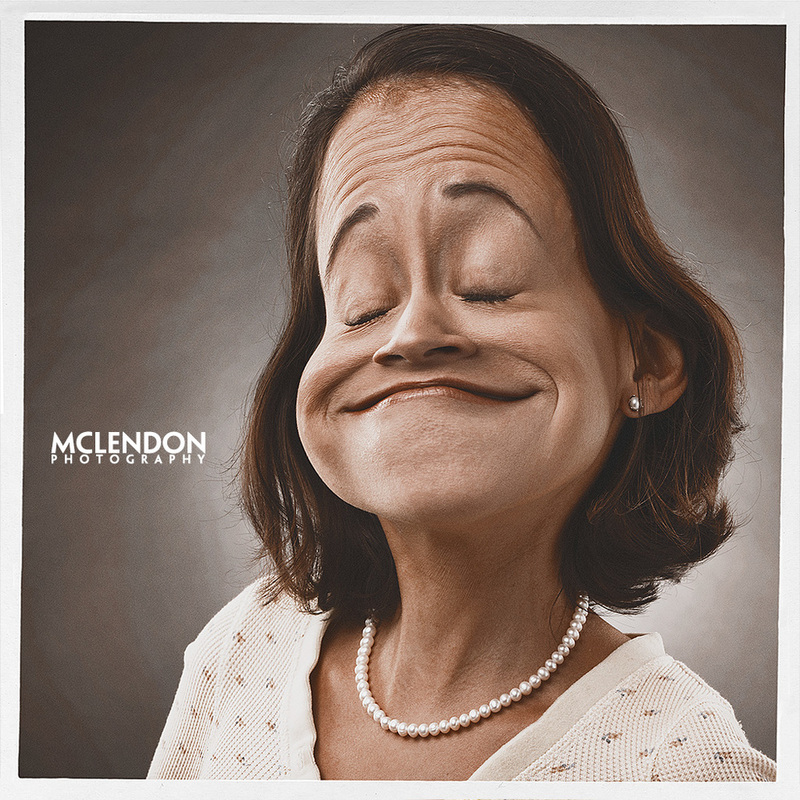 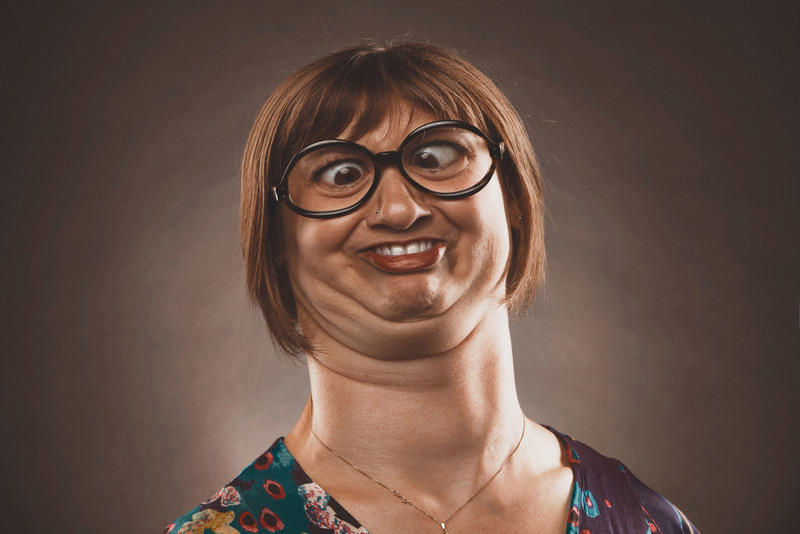 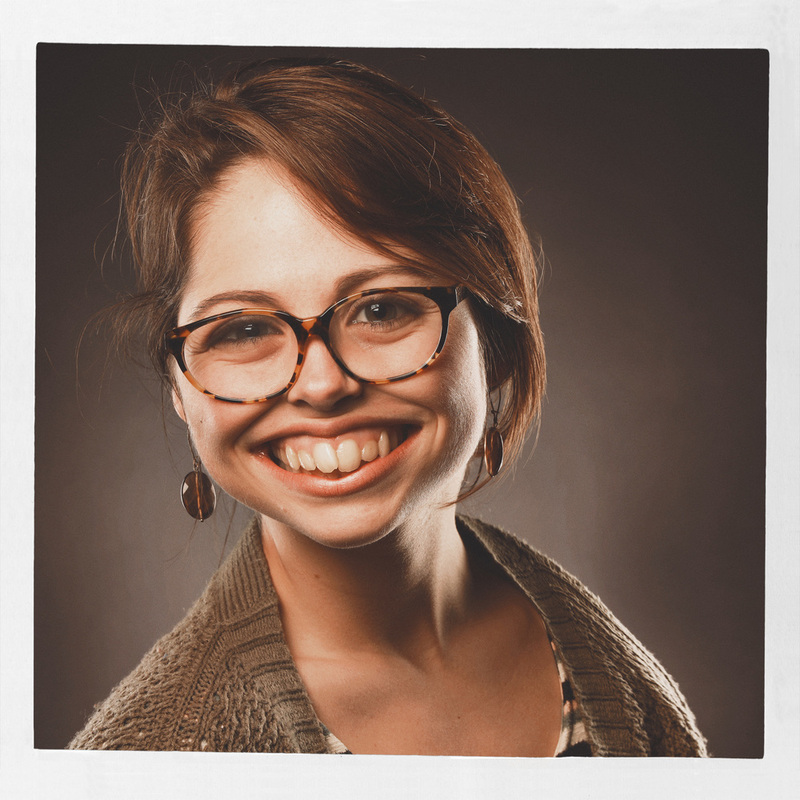 McLendon Photography's Photo Caricatures have gone viral all over the world. 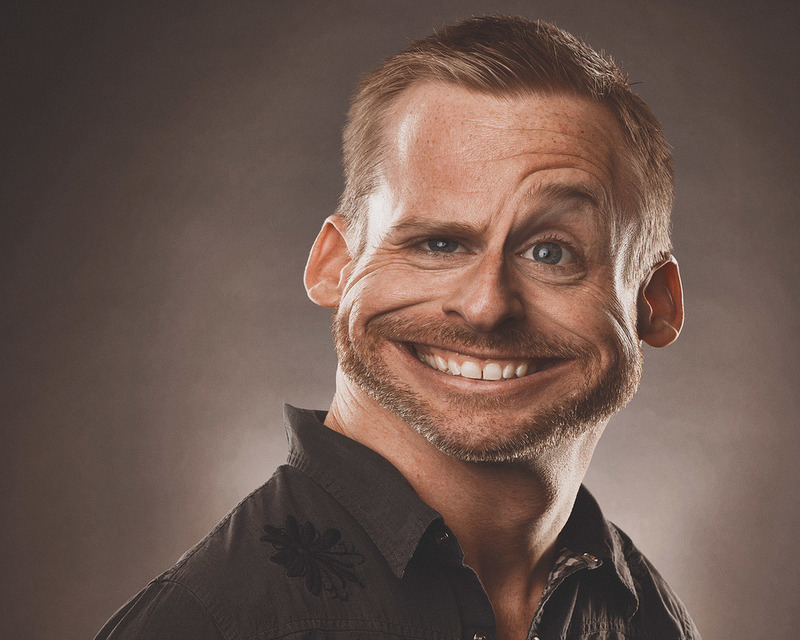 After Bert created some caricatures of himself to make his wife and kids laugh, they quickly became his most popular images on Facebook. 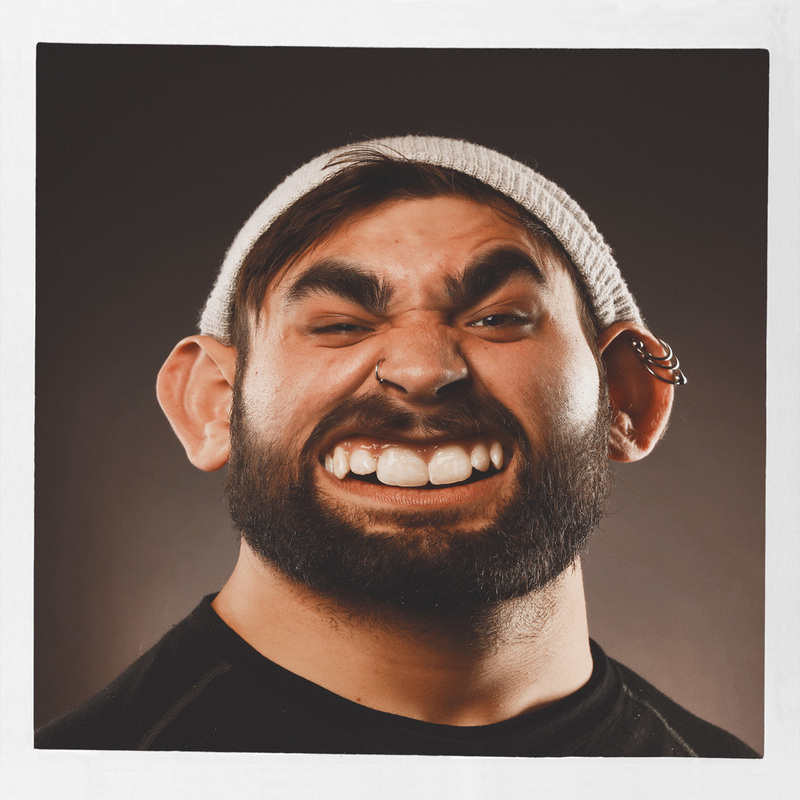 Perplexed by the popularity of the caricatures, Bert decided to see if he could create these faster than the traditional method for creating hand drawn caricatures. 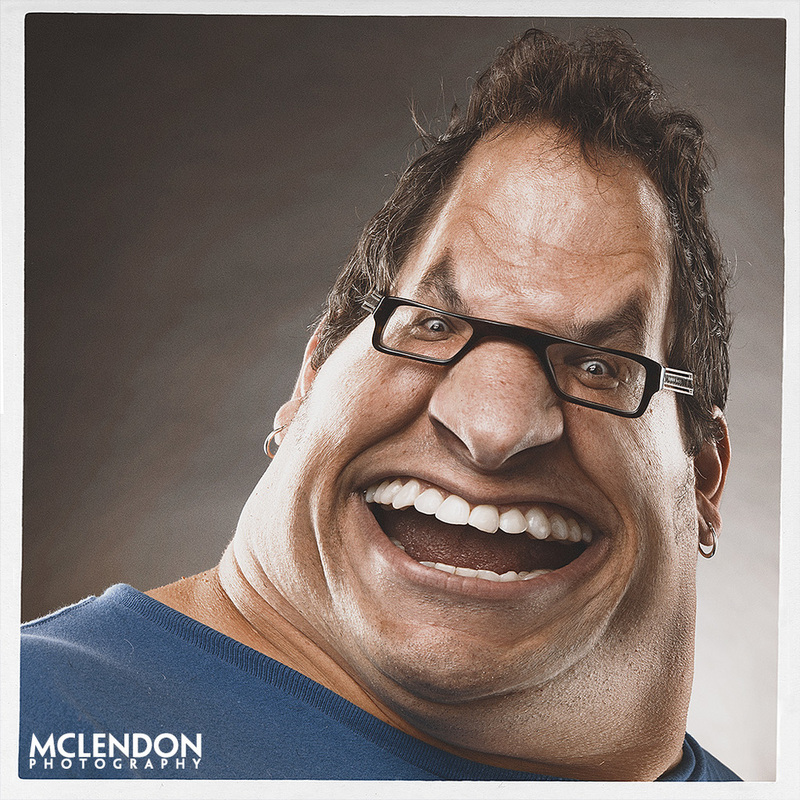 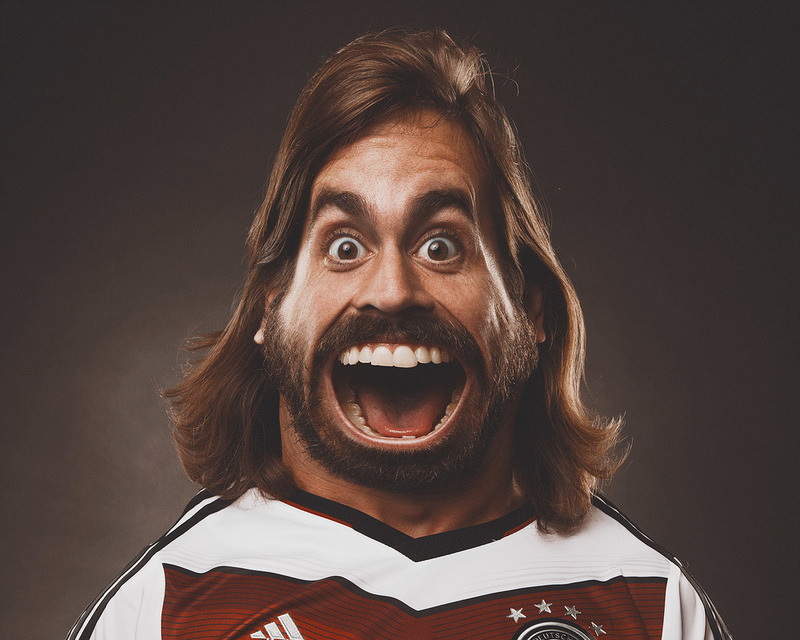 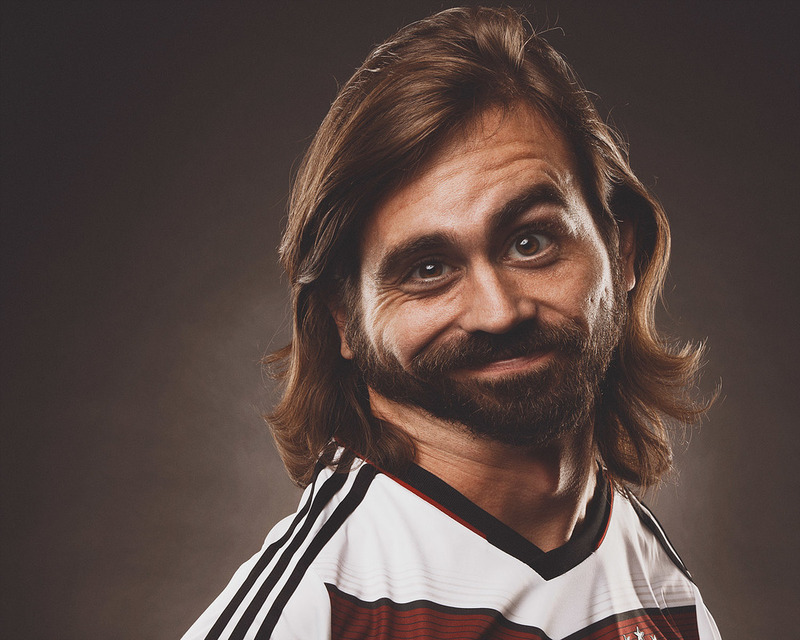 After creating hundreds and hundreds of these hilarious caricatures, he can create these within a couple of minutes. 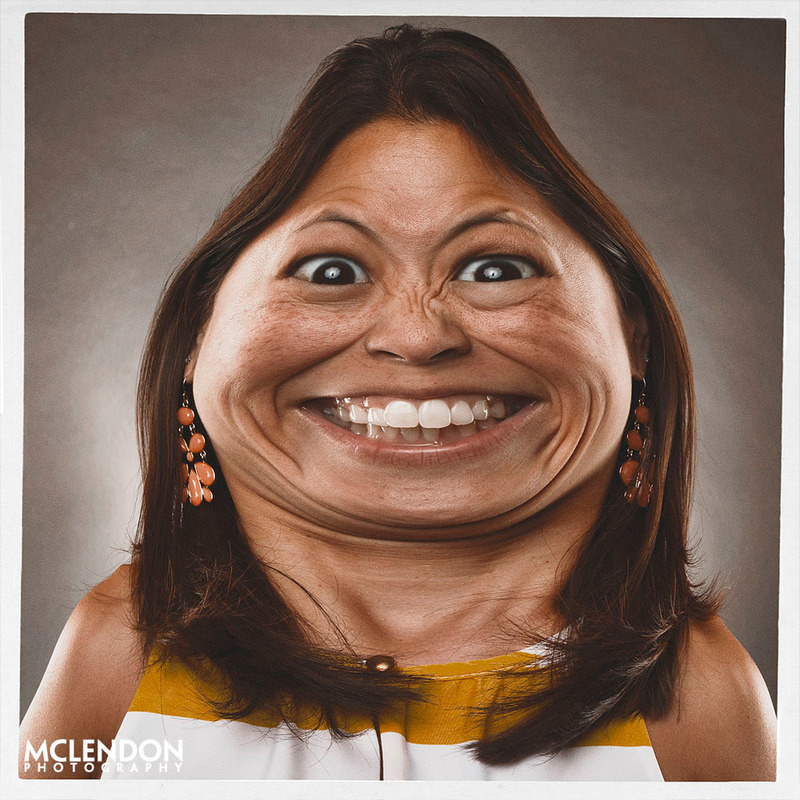 Updating the traditional hand drawn caricature process and bringing it into the digital age, McLendon Photography is the only service provider that can produce these for your next event. 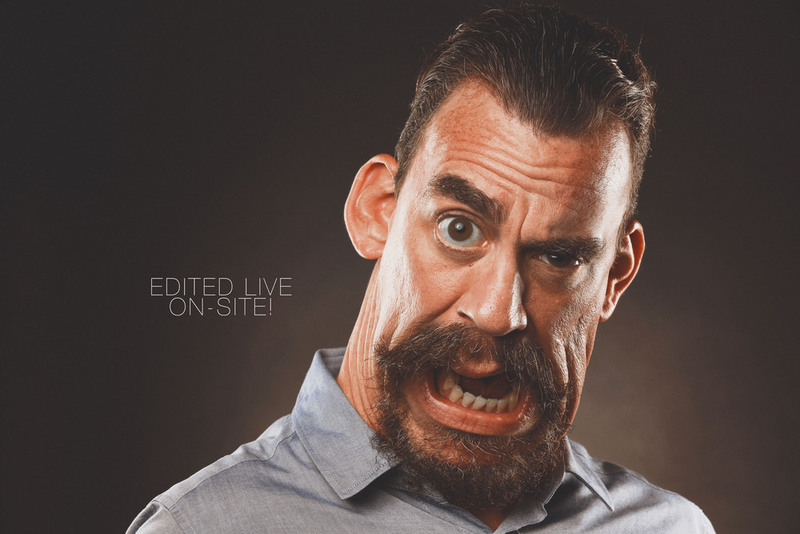 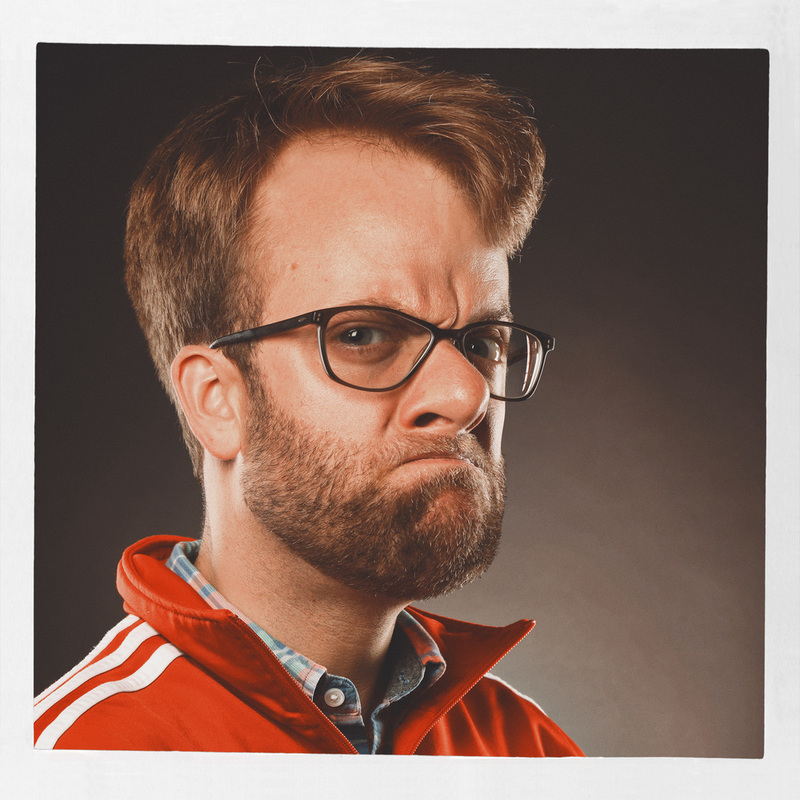 Edited live on site, guests will watch in awe as their faces are contorted into hilarious cartoons of themselves. 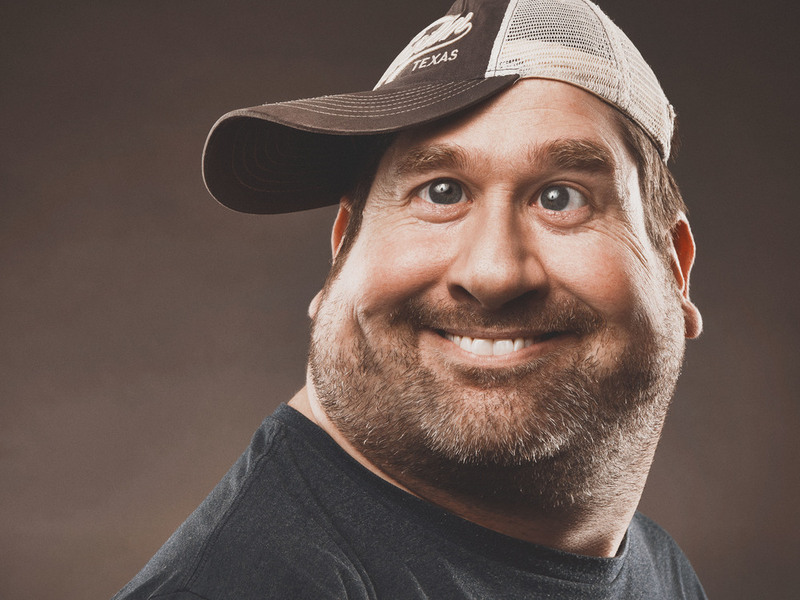 As an Austin born service, we are honored to help continue keeping Austin weird! 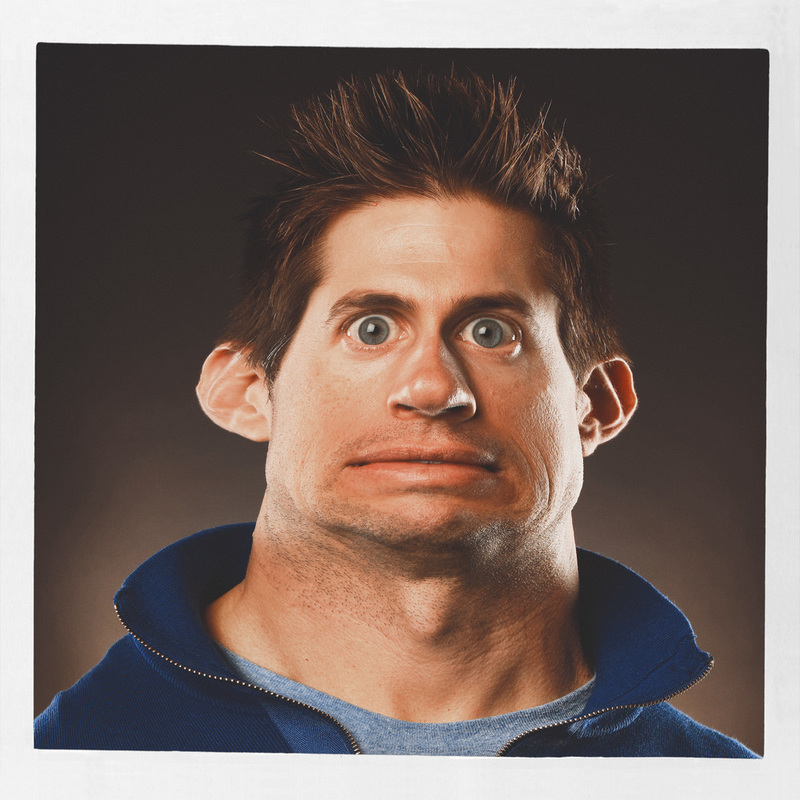 Our fully customized CARICATURE BOOTH is the hit of any event. 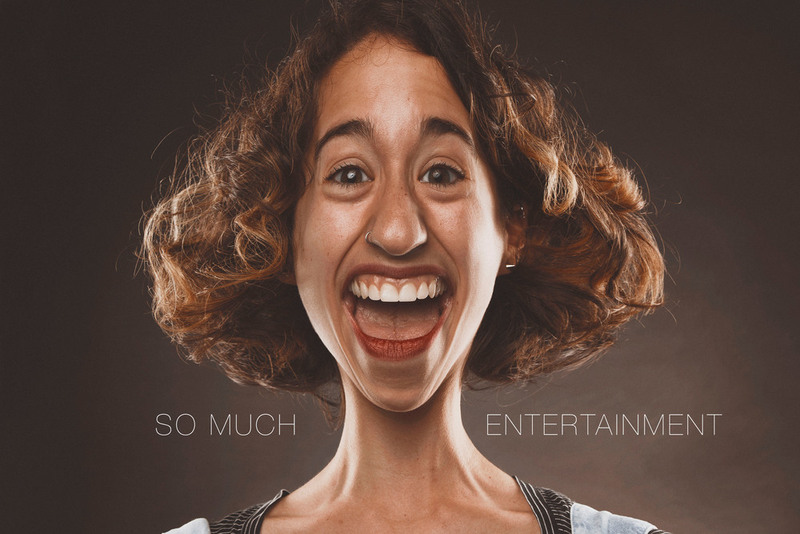 We are now booking for 2017 Holiday parties. 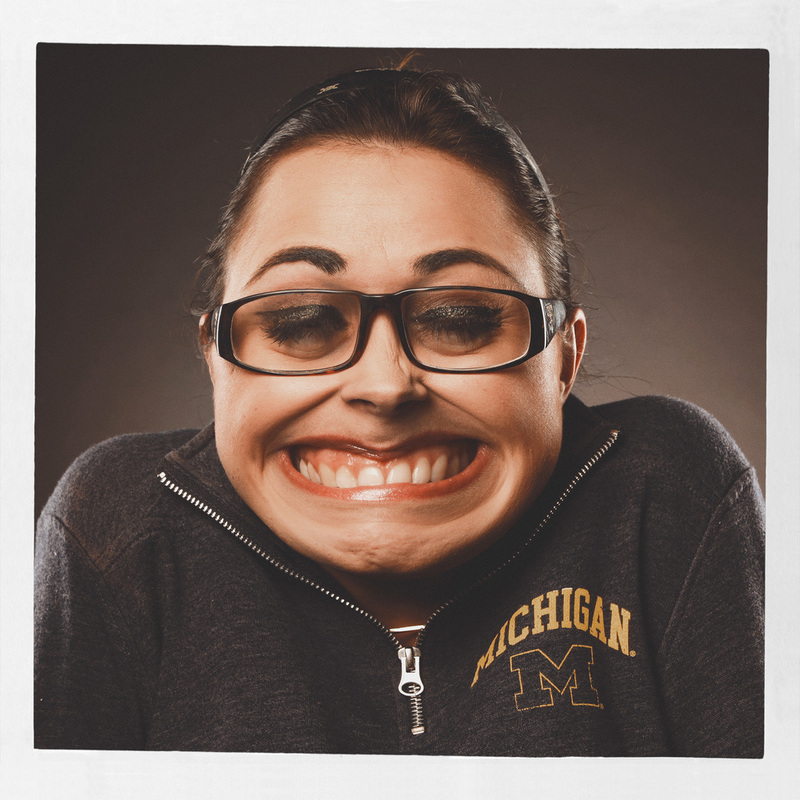 Call today to reserve your event date. 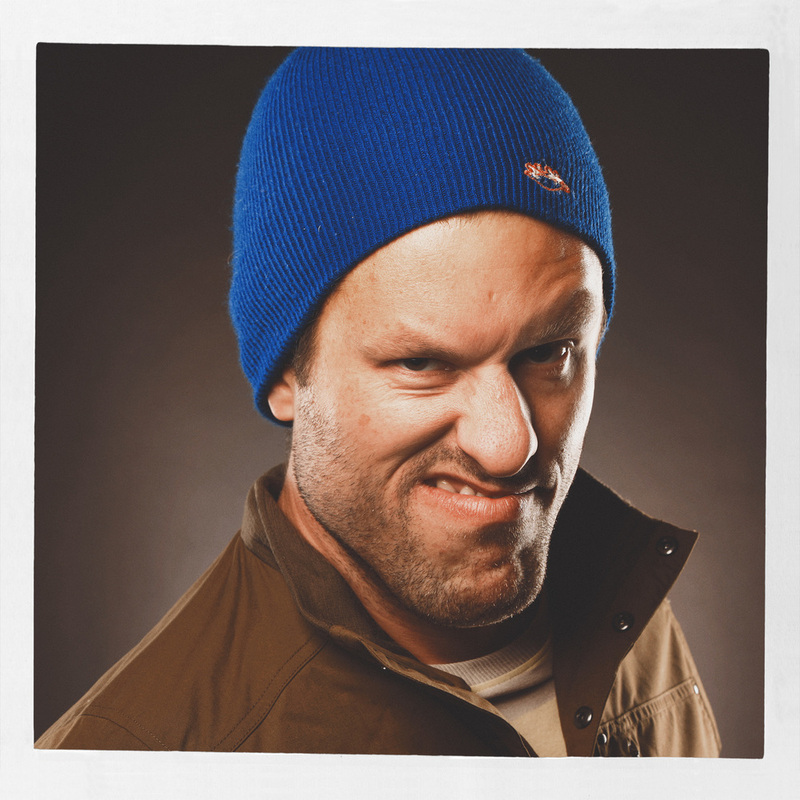 Dates will fill up fast. 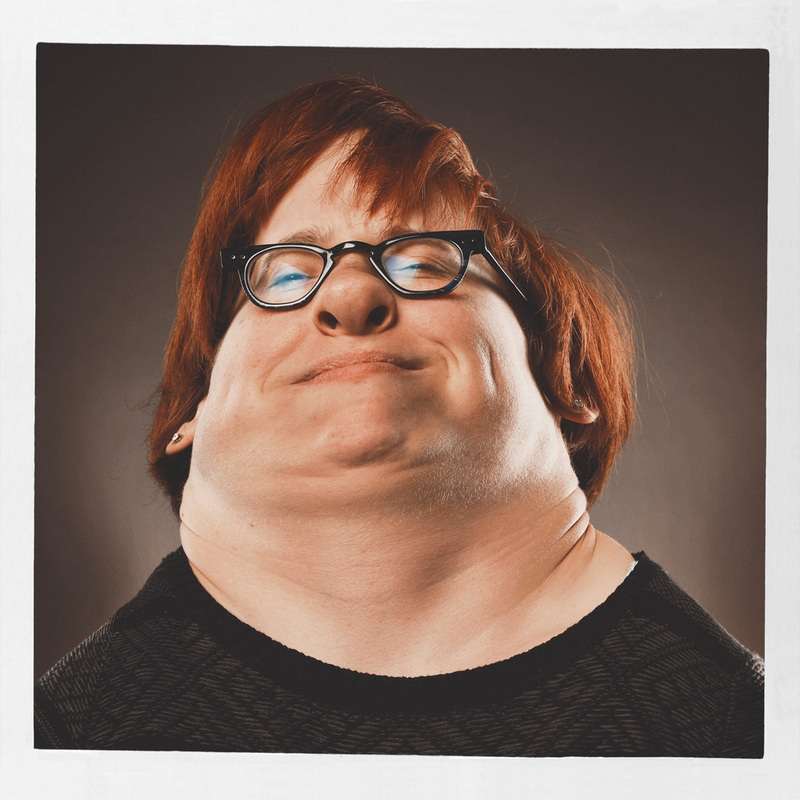 Need some answers? 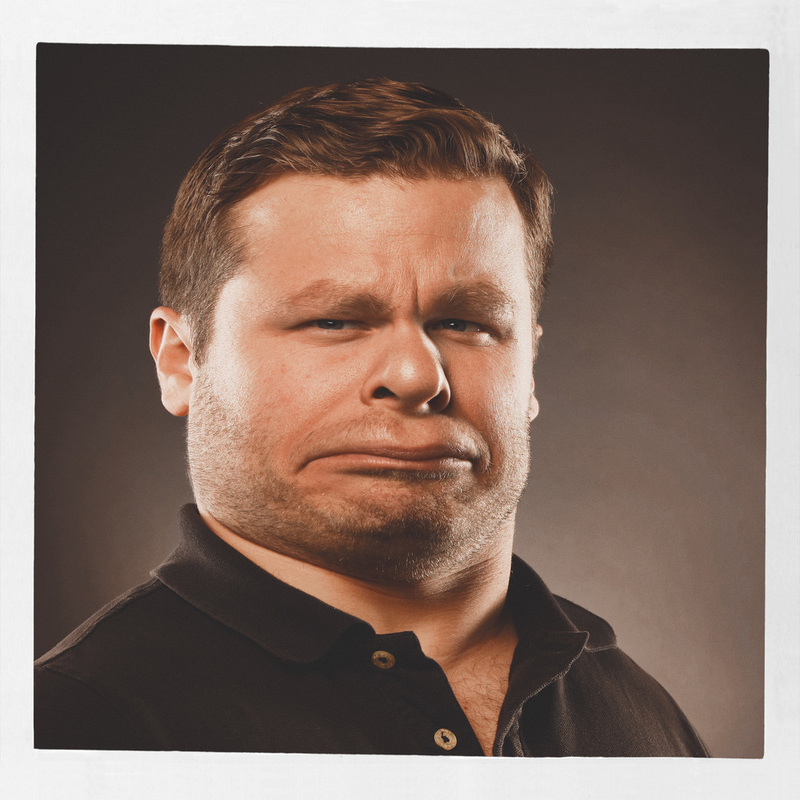 Contact us and we'll get back to you as soon as possible.